Men older than 70 have varying lifestyles. Some are active and enjoy pursuits such as golf, fishing, sailing, gardening, and traveling. 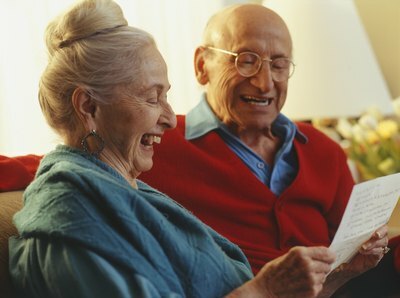 Others, because of health reasons, might partake in more sedentary activities including reading, playing cards and listening to music. When buying gifts for men over 70, you can either match their interests or introduce them to something new. And for the older man who seems to have everything, you could always make a gift filled with treasured memories. Men love gadgets and as they get older, things that make their lives easier make ideal gifts. 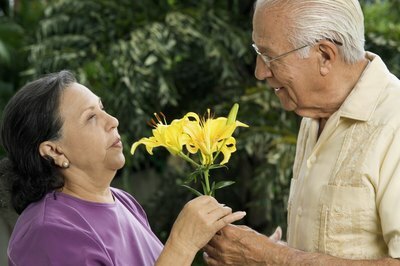 Men over 70 can benefit from gifts that are designed for those with arthritis, weakened strength or poor eyesight. Among the best options in this category are a big-button photo phone, ergonomic garden tools, a travel vest with Velcro pockets, a swivel cushion for the car seat, and a book holder for reading. Men over 70 who spend a great deal of time doing outdoor activities might enjoy a sweater vest or button-down sweater for cool, breezy days. Or perhaps active wear made with insulated properties that protect against the cold, wind and rain. Outdoor and sports stores, like REI, Bass Pro Shop and Eastern Mountain Sports, are good places to shop for active elderly men. Men over 70 enjoy reminiscing, perhaps about their war days or their days on the job. They also love talking about their children and grandchildren. For the older man who has everything, consider making him a personalized gift. A good place to start is an online photo-sharing site where you can create mugs, playing cards, calendars, canvas prints for the wall, keepsake boxes, memory books, and other customized gifts from photos. Consider creating a collage of important times in his life: wedding, military and family memories are popular. The collage can then be turned into a poster, puzzle, DVD, or other photo gift. 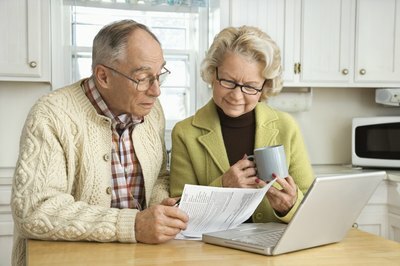 Many men over 70 live on a limited income, but they still feel responsible for providing for themselves and their significant others. Gift cards can help them with everyday expenses without actually making them feel uncomfortable in accepting money from others. Gift card for use at the local supermarket, barber shop or hair salon, or favorite restaurant are wonderful ideas. You can also give a gift card that matches the interests of the man over 70 on your gift list, such as certificates to a golf course, book store, fishing boat charter, or travel agency. 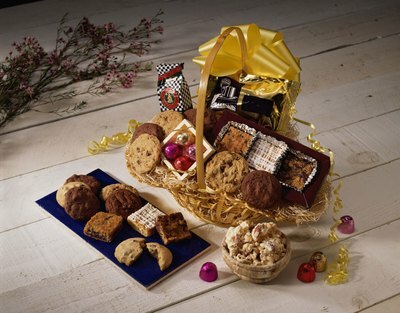 Gourmet food baskets are also a great gift idea, especially for men who love to cook, enjoy fine foods, or have a particular fondness for coffee, chocolates, wine, cheese, or other food items. Gourmet food baskets that include specialties from around the world make for interesting gifts and offer delicacies that he doesn't have acces to in his local market.